I need to see the front of this clavicle support, please. 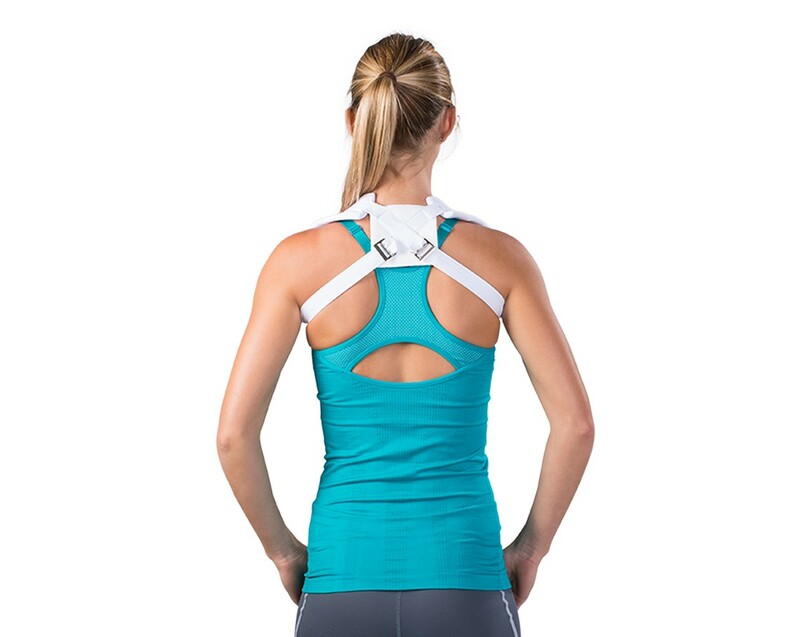 Because my shoulder is painful when waking up in the morning because of a torn Rotator Cuff, I was wondering if this brace could be worn while sleeping every night. Also, wearing at times during the day, or maybe a different brace during the day.